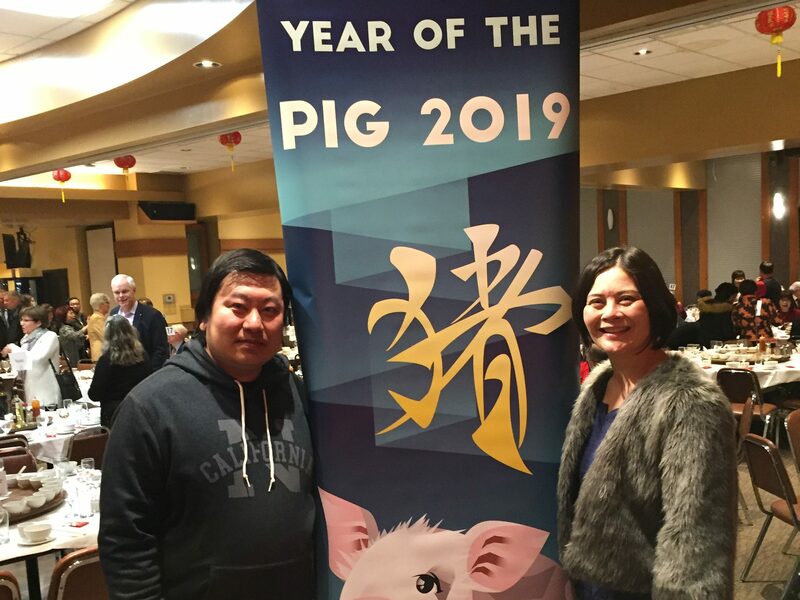 Winnipeg’s Chinese community celebrates a new lunar year, the Year of the Pig with a gala at Kum Koon Garden Restaurant where Canada Post will offically unveiled its 2019 Year of the Pig postage stamp. 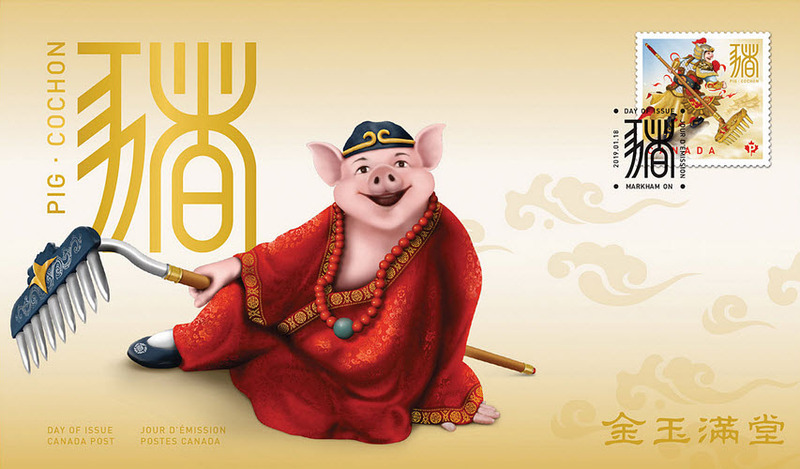 Honour the arrival of the Year of the Pig with this Official First Day Cover featuring the PermanentTM domestic stamp from this issue. This colourful collectible is the perfect gift for a friend or relative born in the Year of the Pig, or for parents expecting a child this year. 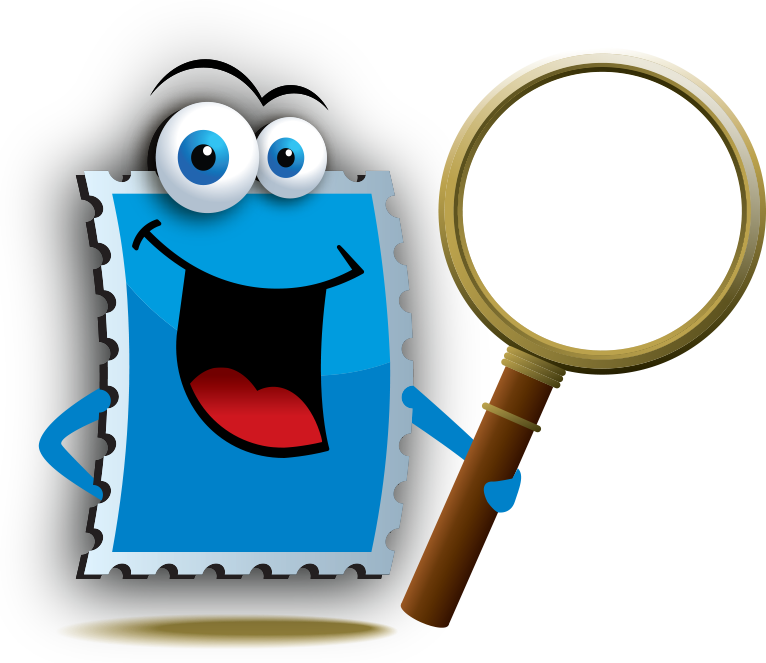 The stamp design is inspired by Zhu Bajie, a colourful character from the 16th-century Chinese novel Journey to the West. (available on Indigo Books) Banished from a powerful position in Heaven, he is reborn into the mortal world as Pigsy, a half-human, half-pig creature. On the stamp, a proud Pigsy is clad in heavenly armour as he carries an enormous muck rake. On the Official First Day Cover, a seated Pigsy is shown dressed in more modest attire. 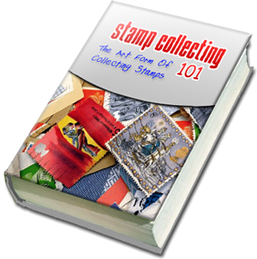 The stamp is cancelled in Markham, Ontario. The pictorial cancellation is the Chinese word ‘pig’ in calligraphy by Albert Ng, O.Ont. The Year of the Pig begins February 5, 2019, and ends on January 24, 2020. While the pig is the twelfth and final animal in the Chinese Lunar calendar, this is Canada Post’s eleventh Lunar New Year issue. Our series concludes in January 2020, with the arrival of the Year of the Rat.